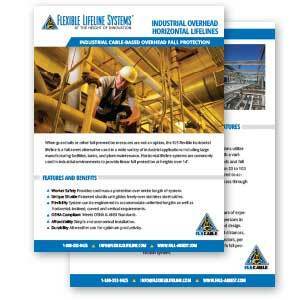 When guardrails or other fall prevention measures are not an option, the FLS flexible horizontal lifeline is a fall arrest alternative used in a wide variety of industrial applications. 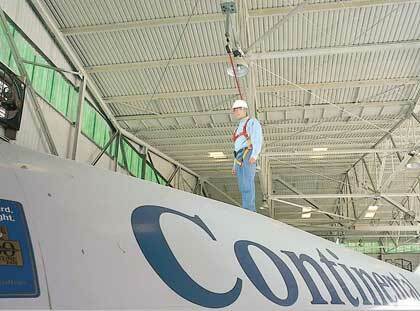 Horizontal lifelines are commonly used in industrial environments to provide linear fall protection at heights over 14′. 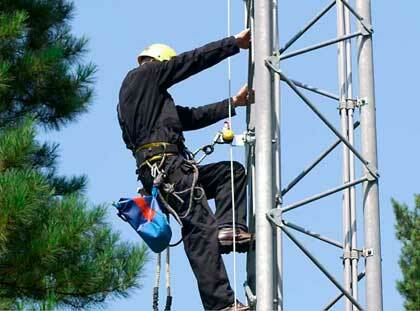 Their ease of installation, durability, and affordable cost make them a solid solution for many applications. 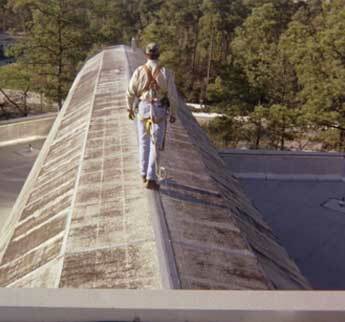 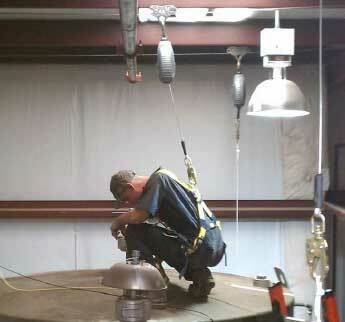 Our highly skilled licensed engineers with years of experience in fall protection design are qualified persons in permanent horizontal lifeline engineering and design. 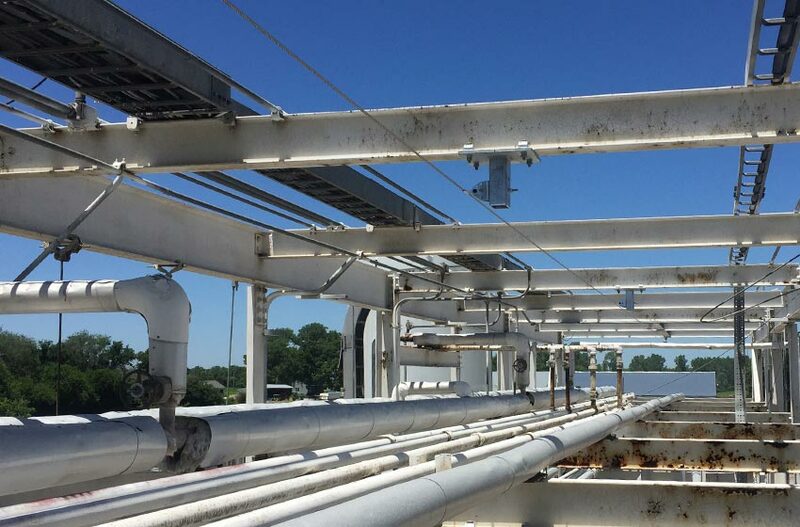 Considerations for supporting structures, fall distances, environmental conditions, users and other factors, per ANSI Z359.6, are all necessary to ensure a safe fall protection system.